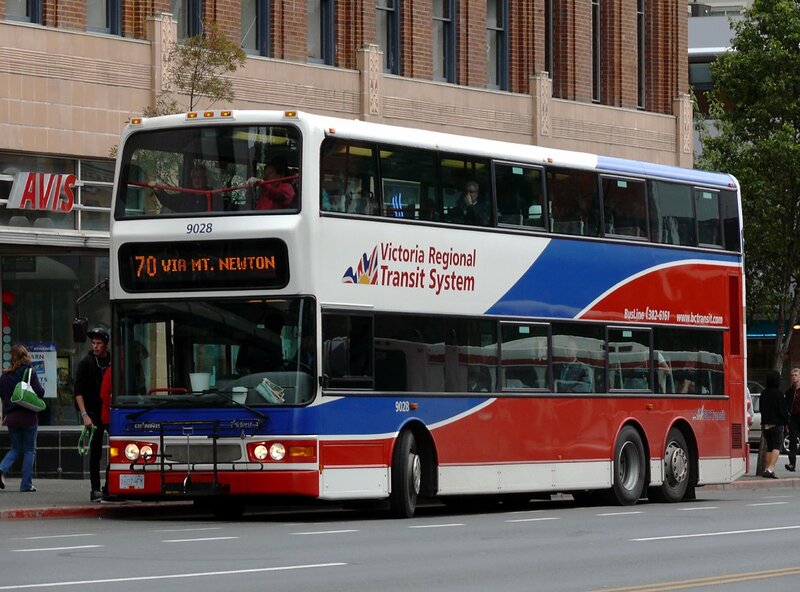 To access it, all you need to do is go to Google maps, type in your two locations (“Victoria Bug Zoo to Colwood Dairy Queen”), click on the picture of the bus and admire the results. The information can also be found through Google’s map apps on smartphones. The new system means users will no longer have to rely on scraggly paper bus schedules or those cumbersome online maps. It won’t prevent you from running after the bus like a fool, because you and I both know that people and/or buses will always be late, but it sure does make life easier. Over 448 transit systems worldwide use Google Transit, including Vancouver, so Victoria is a little behind the times. But creating this user-friendly technology isn’t easy—with over 2,500 bus stop across the capital regions, BC Transit had to get the geographical co-ordinates of every stop and synchronize them with each trip. The Victoria system isn’t as sophisticated as Vancouver’s, which features construction detours, but our system does caution you about missing sidewalks or pedestrian paths. If you’re especially concerned about cancellations or delays, you’ll have to go to the website. Even if residents would rather have rapid transit than a new trip planning system (can you even compare the two? ), this is a great tool for tourists. Taking the bus in an unfamiliar city can be daunting, but now it’s easy to get around, and more difficult to get lost.